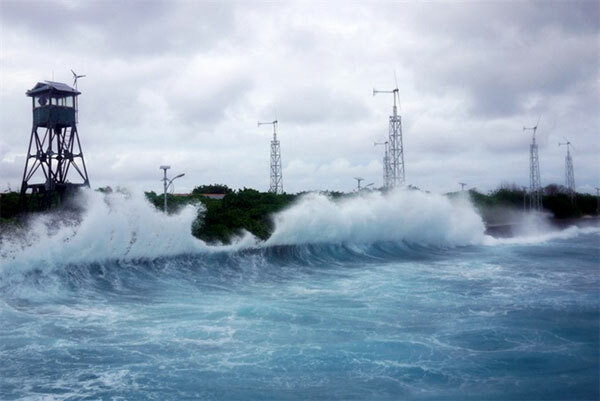 VietNamNet Bridge – Islanders living in the Truong Sa (Spratly) Archipelago have been benefiting from the installation of a solar and wind energy system to replace the limited power supplied by diesel generators over past decade. The Bách Khoa Energy Corporation (SolarBK) company said the ‘clean’ energy system with total capacity of 155 MW per month has been in development on 48 islands and islets as well as the Economic, Scientific and Technical research and Service Platform since 2009. More than 5,700 solar panels and 130 wind turbines with 1,500 light-emitting diode (LED) bulbs were installed in the archipelago to supply enough energy for islanders, saving 774,000 litres of diesel fuel and cutting the emission of 2,300 tonnes of carbon each year. The solar power system was designed to resist cyclone wind speeds from 118 to 200km per hour. Truong Sa Islands have the potential to be powered by 70 per cent wind energy and 30 per cent solar energy. The island has more than 2,400 sunshine hours a year while wind speeds are between 20 and 39 km per hour from April to September. The hybrid system of wind and solar power was designed to provide the islanders with a stable power source. The system won the Global International Renewable Energy Award in 2012, while the renewable energy–powered desalination system on Song Tu Tay Island was awarded in 2016. 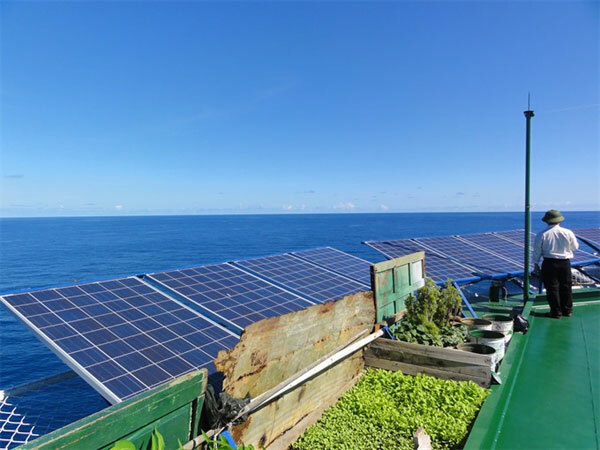 In 2017, a SolarBK solar power system was installed on An Binh Islet off Ly Son Island, 30km off the coast of Quang Ngai Province, to supply free and clean power to 400 residents. The company plans to build a solar power system to operate the seawater desalination station on the islet.